Founder of the Great Kamara Faith. The latest character trailer for Your Four Knight Princesses Training Story introduces Alpana. If you missed them, previous character trailers introduced Monomaria, Liliati and Veronica. 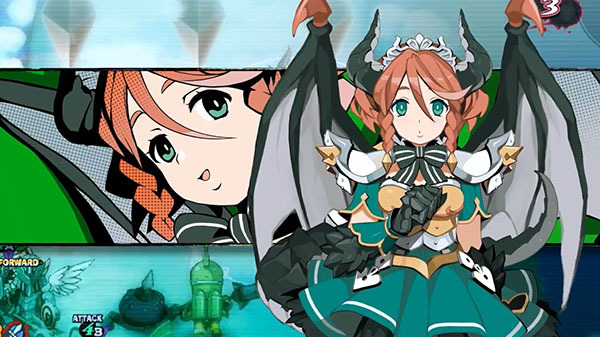 Your Four Knight Princesses Training Story is due out for PlayStation 4, Switch, and PS Vita in Japan on March 8.